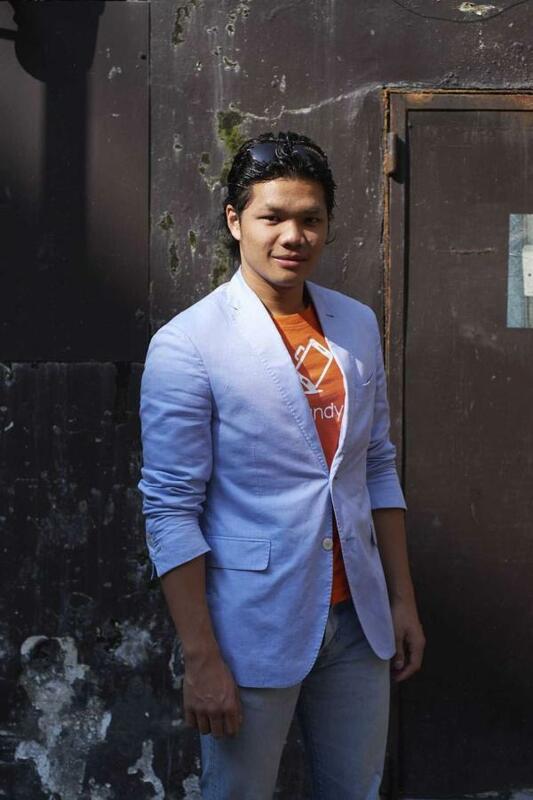 handy is a specialist hotel smartphone provider in Hong Kong. Tribute’s collaboration with handy gives our guests the best of both worlds. In-room, the phone holds hotel information, answering most of your questions on demand. Out and about, it provides unlimited internet, local calls, and Hong Kong knowledge to make your exploring our city and keeping in touch with your friends and family, as easy as can be. 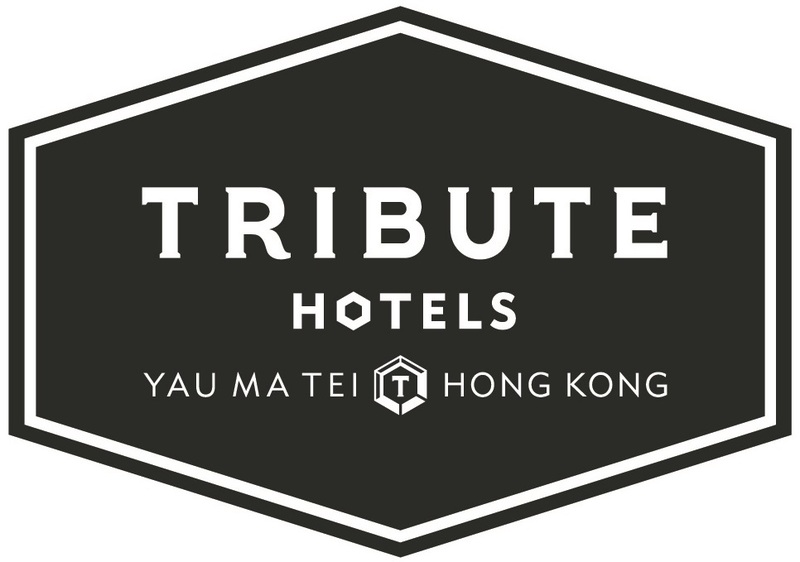 "As fellow Hong Kong entrepreneurs, we are excited to work alongside Tribute to help showcase all that the hotel and the vibrant city of Hong Kong have to offer our visitors. Whether it’s the guest’s first time to Hong Kong, or 20th visit, there is always something fun and different to see and share. Tribute believes in providing guest with the best in in-room innovation, and with handy, together we strive to provide guests with the platform for discovery and seamless connectivity."